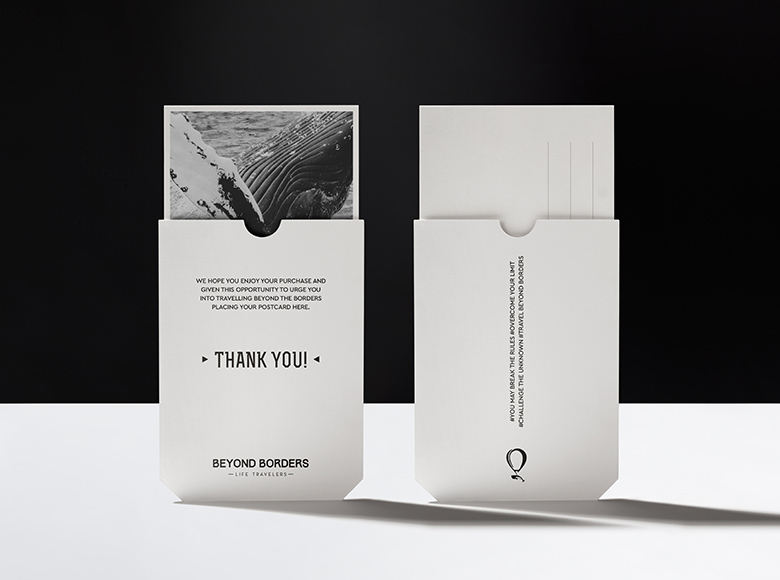 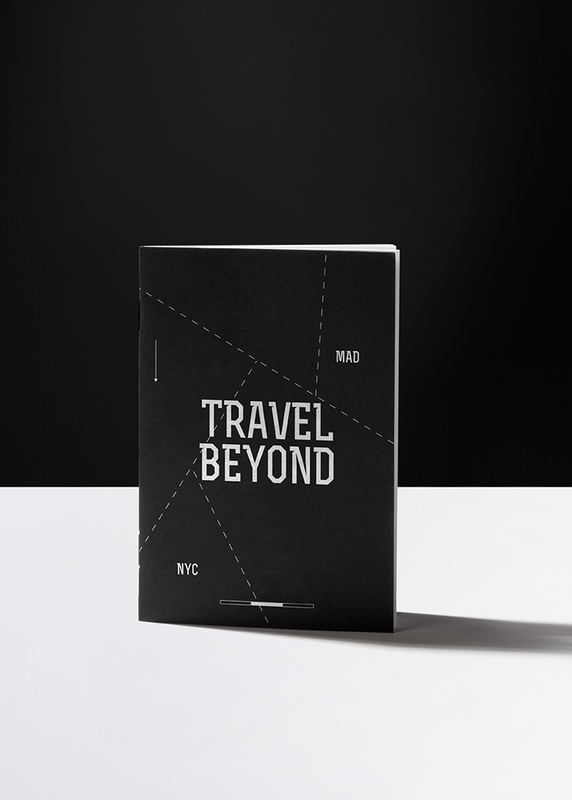 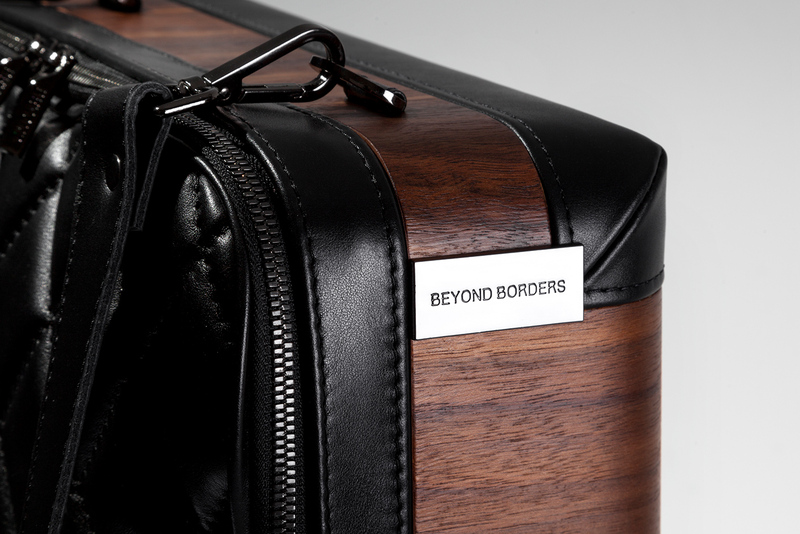 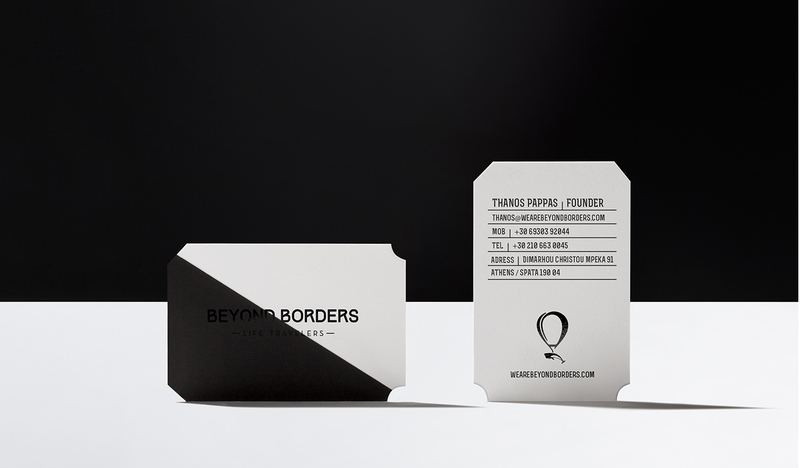 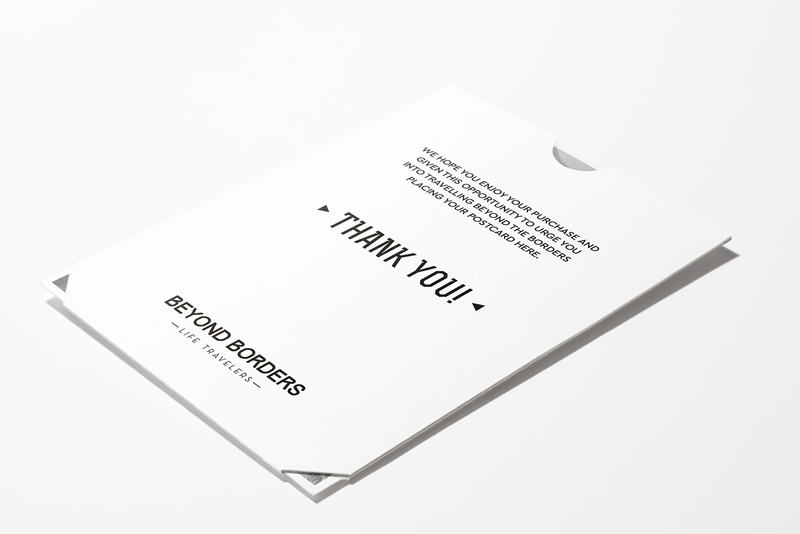 Branding design for “Beyond Borders” workshop, the brand specializes in the manufacturing of high-quality handmade travel products. 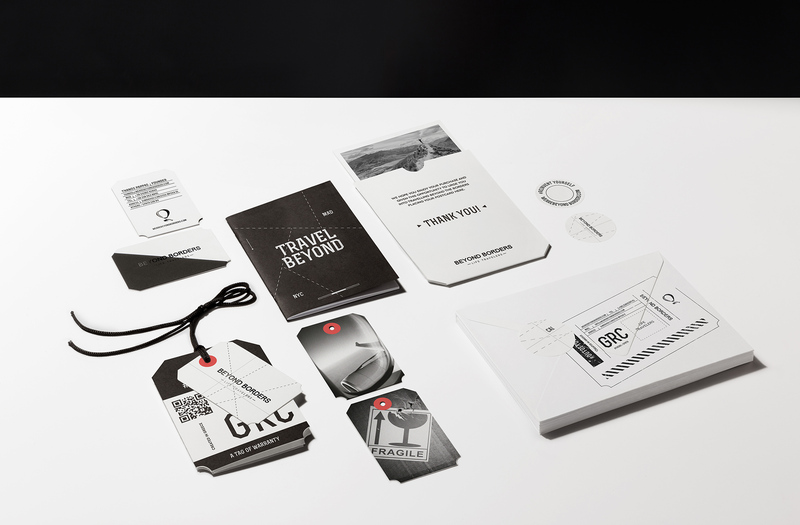 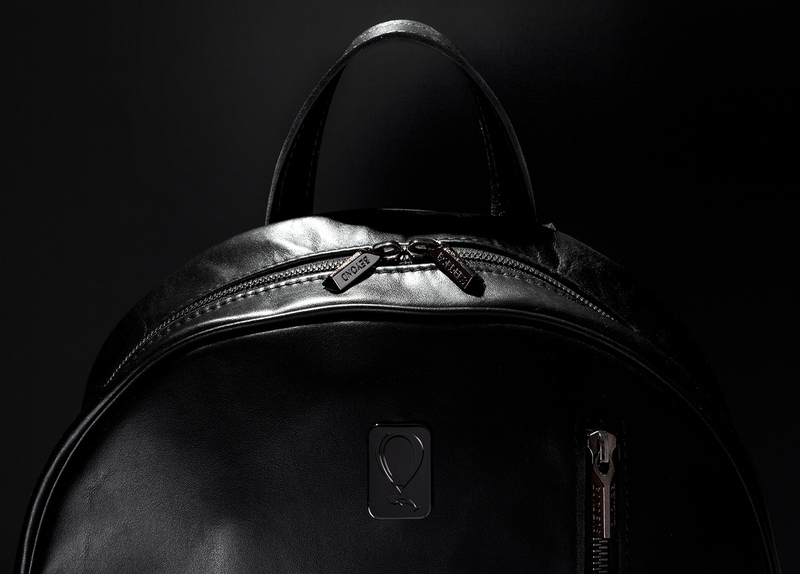 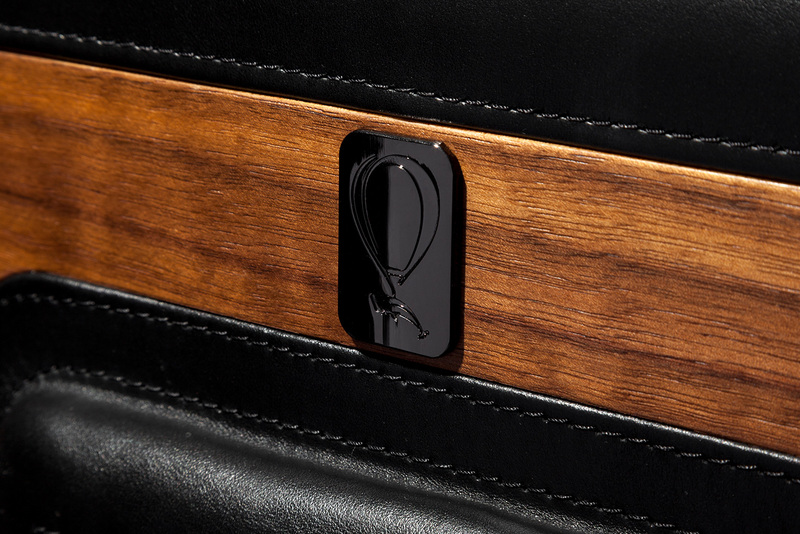 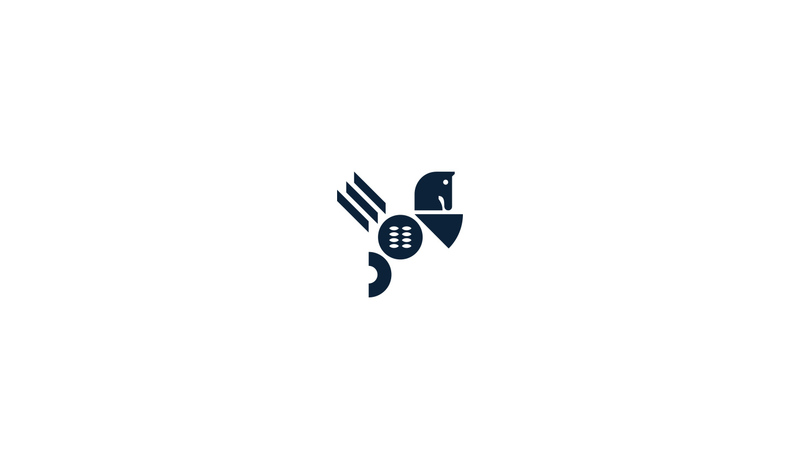 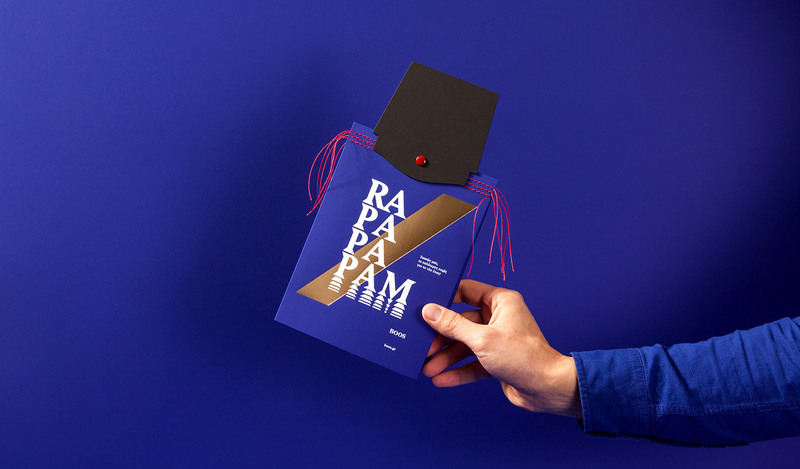 The complete travelling experience was expressed in the logo and through the design applications of the brand reflecting journey as a global experience which starts and ends with the use of the brand’s products. 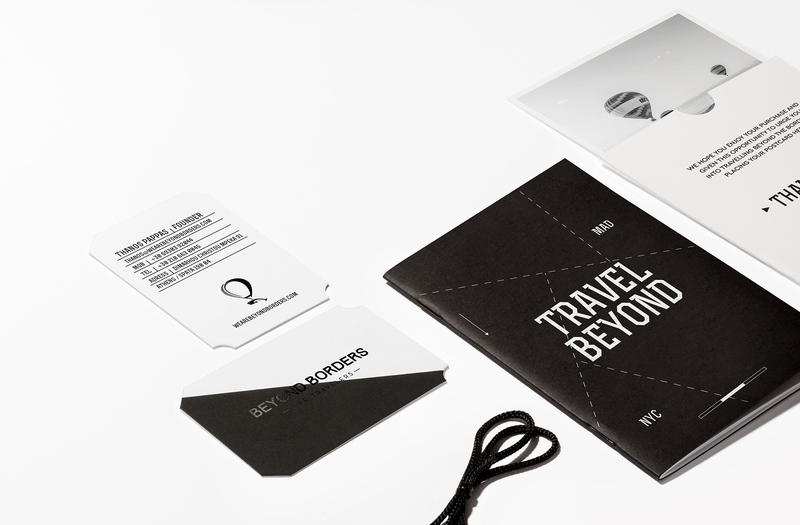 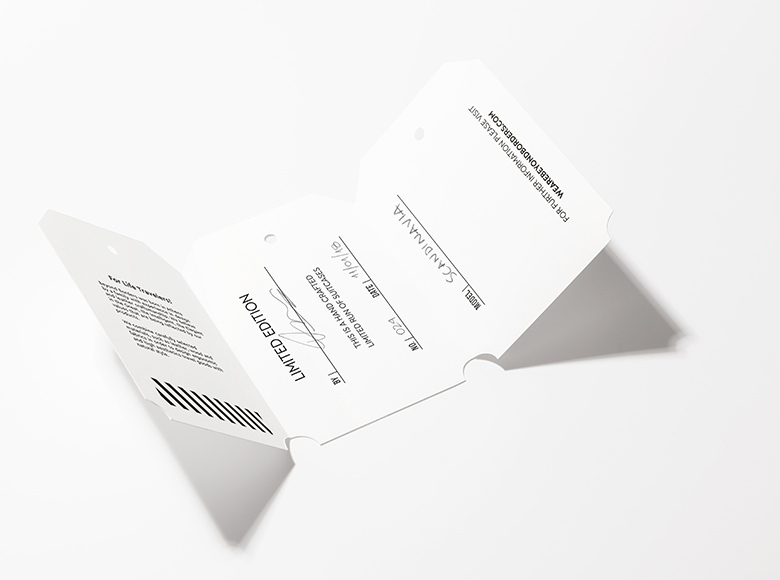 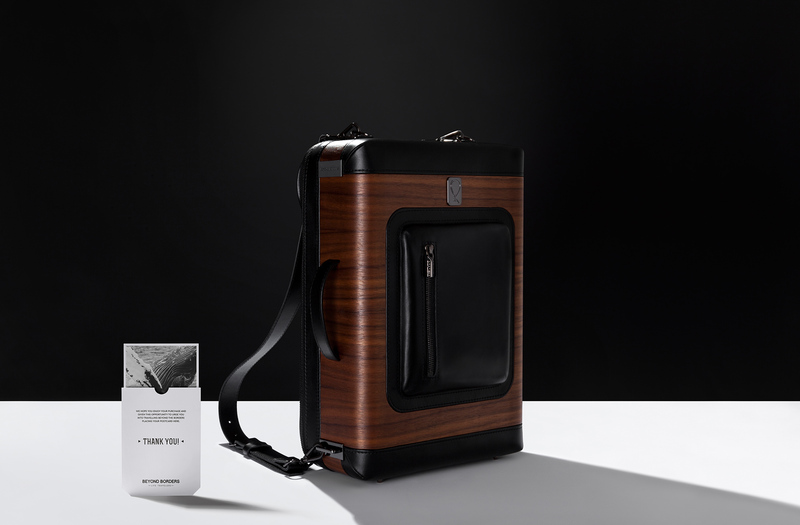 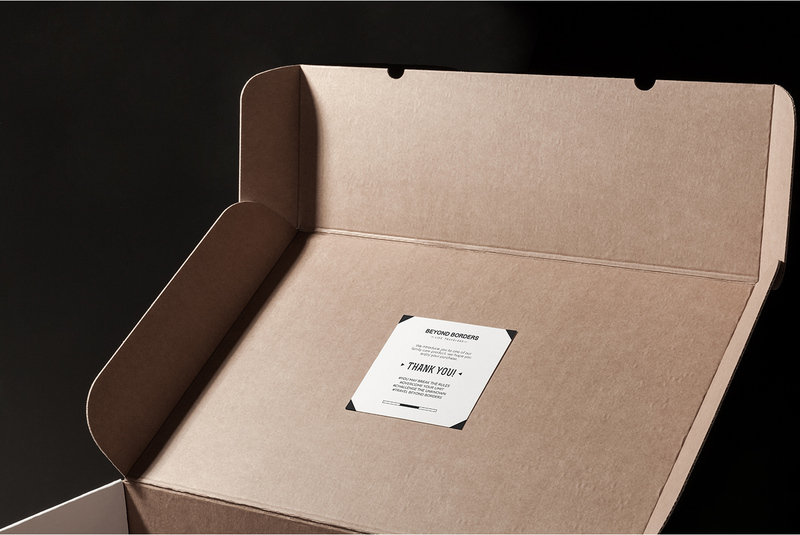 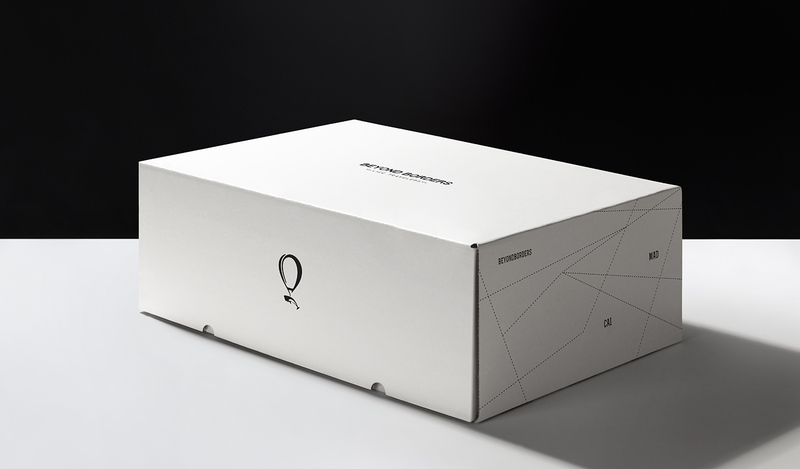 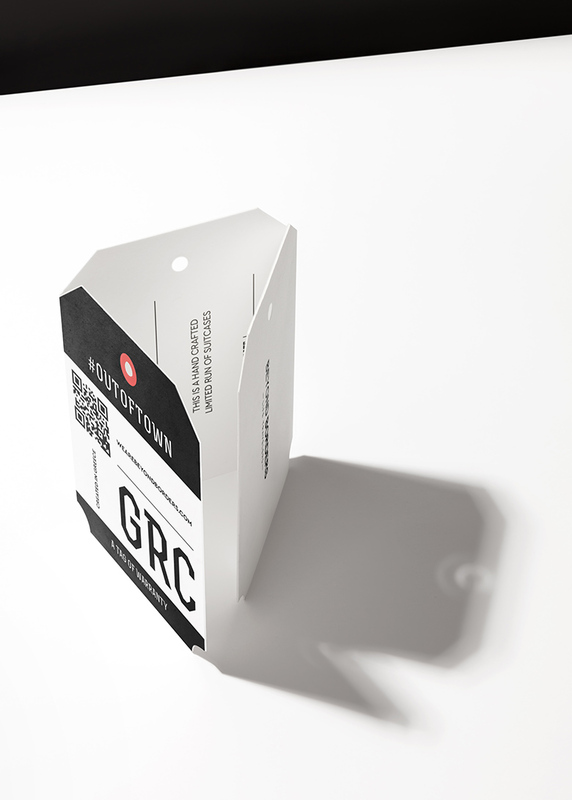 Drawing inspiration from travel forms, maps and card postal, we created a series of applications in white and black that discreetly accompany the products conveying the sense of it’s people craftsmanship and careful selection of their brand materials.